On May 19, 2008, The Boy was diagnosed with Autism. that was five years ago. FIVE YEARS. I wrote about the day The Boy was diagnosed (part 1) and where we are now (part 2) on Parents.com. 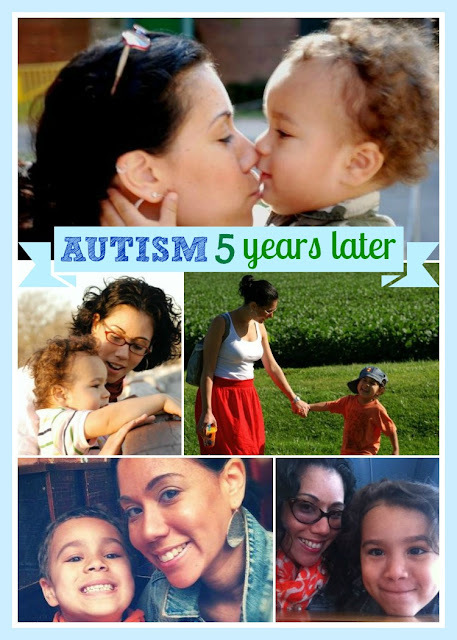 5 Years After An Autism Diagnosis (part 1 – On The Day My Son Was Diagnosed with Autism): Nothing I read prepared me for the pain, anger and sadness that I felt. On the day Norrin was diagnosed, I went into our bedroom, closed the door and buried my face in my pillow screaming as loud as could. Punching and kicking like a three year old having a tantrum. Why Norrin? Why Me? 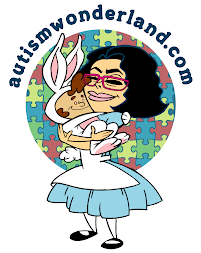 5 Years After An Autism Diagnosis Part 2 : Five years ago I couldn’t see beyond all the things Norrin couldn’t do. Now I see how far he’s come and celebrate everything Norrin can do. All the little things like a smile or a wave or a spontaneous WH question.